©2012 Health Affairs by Project HOPE – The People-to-People Health Foundation, Inc.
On February 1, the American Medical Association’s Relat ive Value Scale Update Committee (RUC), Medicare’s primary advisor on physician payment, announced the addition of two seats: a permanent one for geriatrics and a rotating one for primary care. The American Geriatrics Society and the American College of Physicians praised the move as a step forward that will amplify the RUC’s appreciation of their physicians’ contributions. But the RUC’s maneuvers are a cynical sleight of hand. 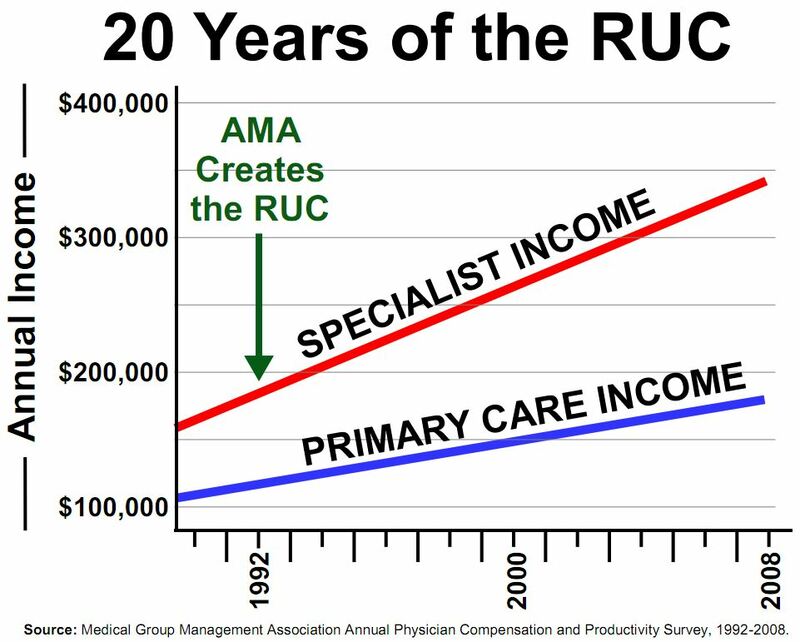 They attempt to assuage charges of sub-specialty bias while continuing the RUC’s sub-specialty dominance. The additions reduce proceduralists’ share of votes from 27 of 29 (93 percent) to 27 of 31 (87 percent), hardly a power shift. Primary care comprises about 35 percent of US physicians, but cognitive medicine would have only 13 percent of the votes. 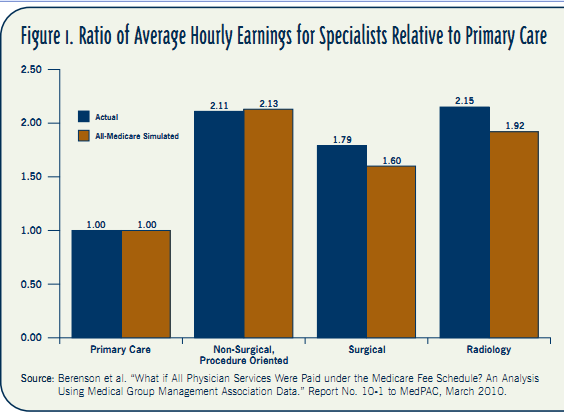 Everyone in medicine knows that some physicians are overpaid for the services they provide and some are underpaid. The list of specialties in each category is no secret, though we don’t talk about it much. It’s part of the same ethic that teaches us not to criticize another doctor’s care. But the sad fact is that in medicine, money is tied to prestige, power, public credibility, and medical student interest. If we don’t deal with this problem, medicine will continue to fall hopelessly into the “haves” and the “have nots,” that is, those who “own” lucrativeCPTcodes and those who don’t. So the question is how did this inequity come to be and how can it be remedied? 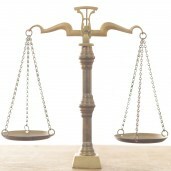 History shows that physician pay rarely follows value, but rather aligns with power. When I was a medical student, heart caths were new and were the domain of invasive radiologists. But it wasn’t long before the cardiology socialites took on the radiologists and successfully claimed heart imaging as their own. Power and wealth followed.